We’re big fans of listening to nature when camping. The soft notes of wind in the trees, water bubbling over rocks, and the crackle of wood in a fire serenade us in ways that most symphonies never could, and yet there are occasions when a little music is in order. Maybe you need some jazz with your coffee, some upbeat tunes on the beach, or even a little rock and roll while white water rafting. If so, the UE Roll 2 might be for you. I picked up this awesome little product at Best Buy on my last trip to Colorado. With only a tape deck and CD player in our Excursion, the music situation had become desperate, and I was hoping to add a few audio-books and new songs to our repertoire. 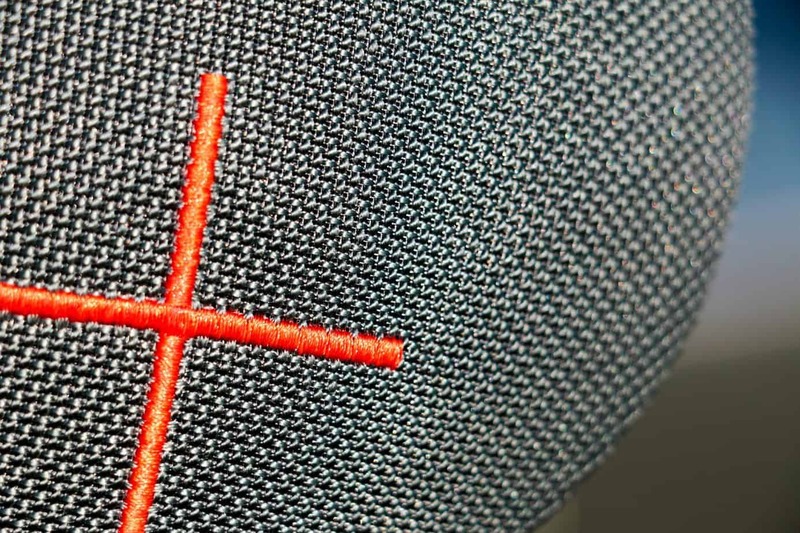 After ignoring the massive signs for Bose and Beats Audio, we stumbled across the Ultimate Ears (UE) Roll 2. It was waterproof, dust-proof, drop resistant, and most importantly could be charged from a USB port. At $99 it was a little pricey, but it checked all the boxes so we gave it a shot. Upon opening the package you’ll find the Roll 2, a brief manual, a rubber coated charging cable, and an inflatable speaker float for pool or lake use… yes really. I tucked the float away for curiosity’s sake, and began the amazingly easy setup process. There are only two buttons on the back. One turns the speaker on and off, and the other syncs it. Simply press down on the smaller button and voila you’re ready to go. The sound quality is good and I found it was able to be turned up quite high before any crackling or distortion set in. Volume is controlled from two rather obvious buttons on the front, but it can also be adjusted remotely through UE’s free application. This gives you access to an equalizer for fine tuning the tone, a dual device mode for syncing multiple speakers, and a party mode which can open the network up, letting everyone around the fire play songs from their devices without having to re-sync to each phone. The range has been increased by nearly 50% over the first generation roll, and under the right conditions it will continue to play music up to 100 feet away from the source. 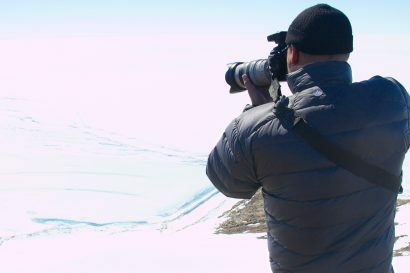 We found that it was more than enough distance for typical wanderings around camp or the house. One of my favorite aspects of this speaker is how portable it is. 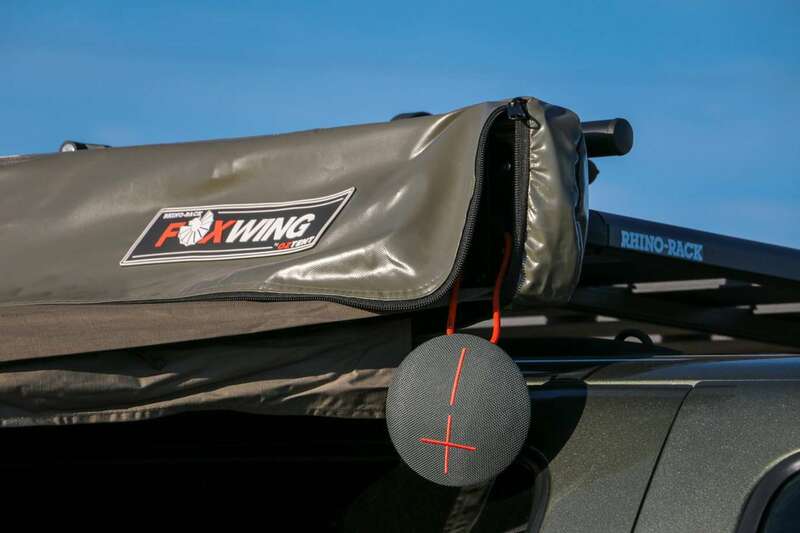 The thin lightweight design makes it easy to slip one into a bag or throw it up on the dash, and the rubber back prevents it from sliding all over the place as the vehicle turns and hits bumps. There’s also a bungee cord hoop for hanging it on an awning, roof rack, or nearly anything else nearby. When you need to disconnect the cord, a clasp can be undone and reconnected, but do so with care. After just three uses the ball portion of the ball and chain connector fell out and was lost at camp. I would recommend picking up spares similar to the ones seen here, as it will certainly pay off and allow you to extend the bungee if desired. 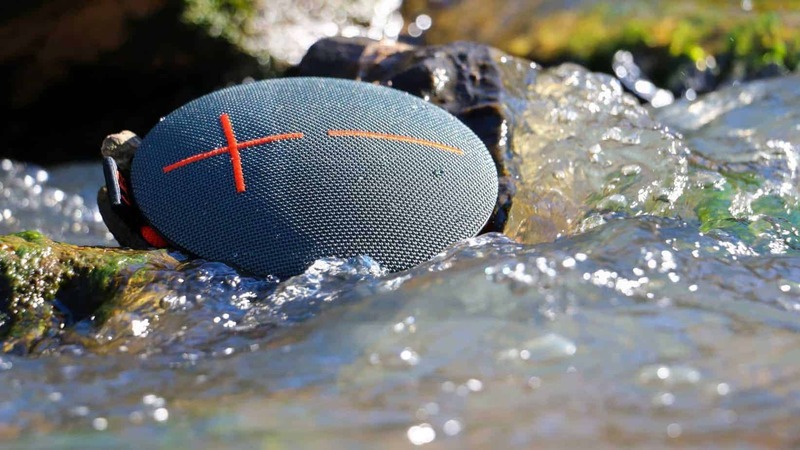 And now on to one of this speaker’s biggest benefits, the fact that it is actually waterproof. All too often companies make this claim, but what they really mean is water resistant or splash proof. 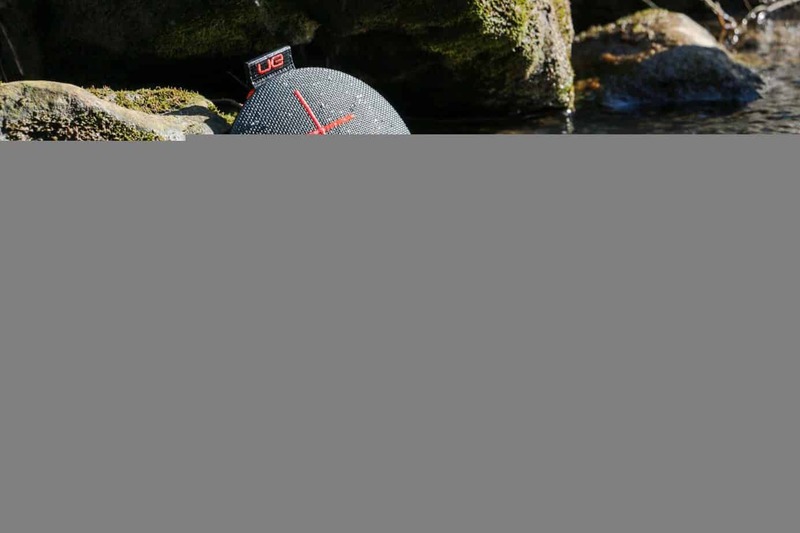 The UE Roll 2 is intended for all sorts of adventures, and they encourage you to take it over a water fall or toss it in a stream, so we did. Turns out they can back up their claims, as our speaker continued playing music just as clearly as ever. 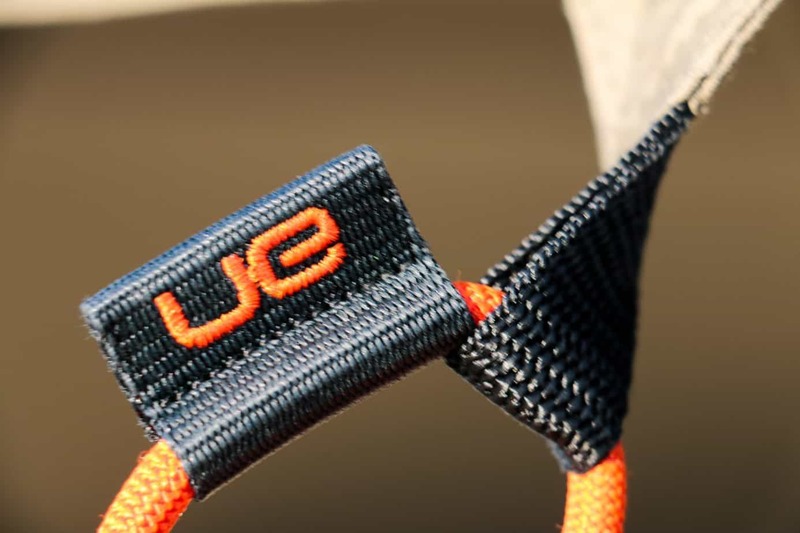 We can’t recommend leaving it submerged all the time, but rest assured it will survive every hiking, biking, or off-roading trip you throw at it. Plus it’s perfect for hanging in the shower when you aren’t off enjoying the great outdoors. According to the Ultimate Ears website the battery can continue playing for up to 9 hours, and our experience seems to confirm that. After leaving it on the charger for two straight days in the car, we used it on and off for two weeks without so much as a low battery warning. I have little doubt that the end was near, but given my previous experiences with Bluetooth speakers I’m just happy to keep one running a full evening. After two months the UE Roll 2 has now earned a permanent place in our camping kit. 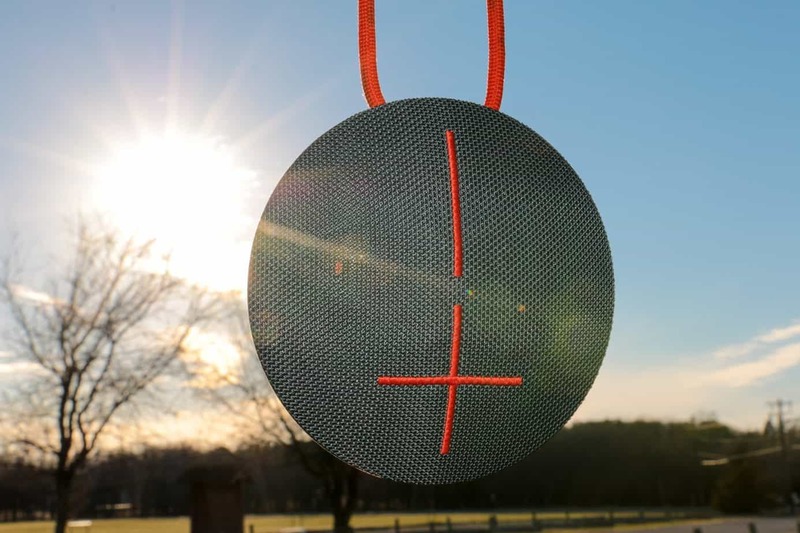 While it may not be the cheapest option, it’s loud enough to work in the car, durable enough to survive the trail, and simple enough that we never have to mess with it. 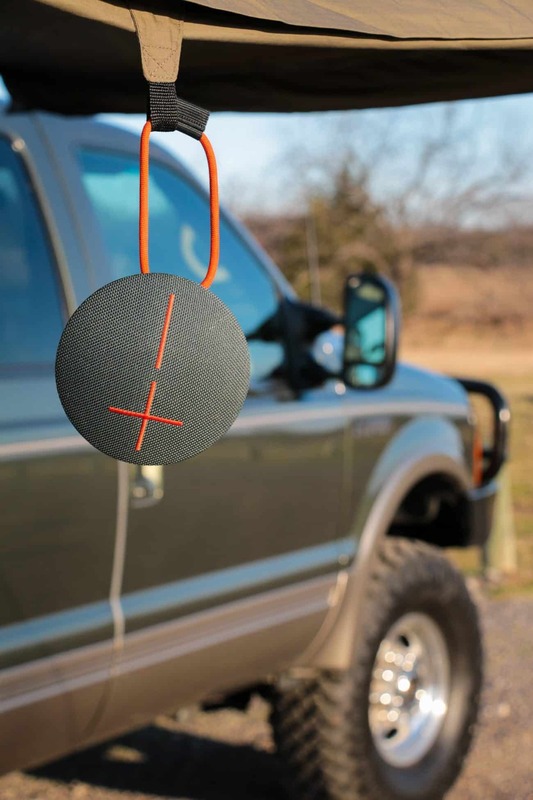 All of which make it a winner for the overlander in need of some tunes on the go. 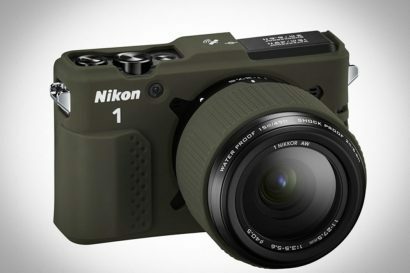 This product is available in four colors, and can currently be found on Amazon for a discounted price of $89.99. Audio:Maximum Sound Level: 85dBA. Frequency Range: 108Hz – 20kHz. Drivers: One 2” driver and Two ¾” tweeters. 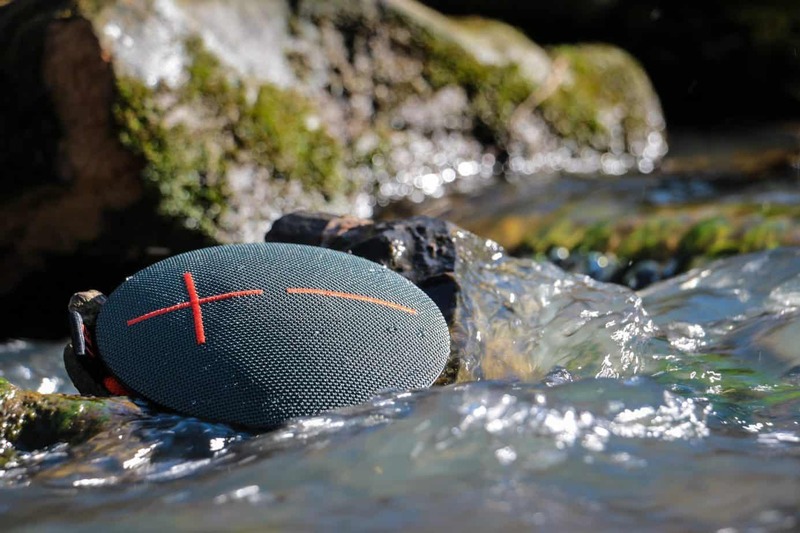 Waterproof: IPX7 rated: UE ROLL can be immersed in liquid up to 1m for up to 30 minutes. Compatibility: For Audio Playback – Smartphones, tablets and other devices that support Bluetooth wireless audio profile [Advanced Audio Distribution Profile (A2DP)] or 3.5 mm audio output. 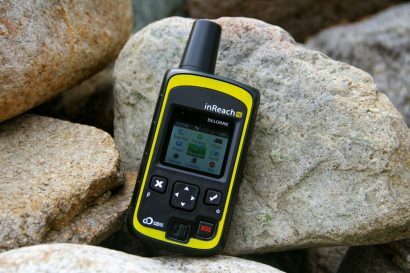 Wireless Capabilities:Pair up to 8 Bluetooth enabled devices – Connect up to two source devices at the same time. Wirelessly play (stream) to 2 UE ROLLs from one source.